Join Daniel Tiger and his friends on their adventures around the neighborhood with this padded board book that includes three tigertastic stories! It’s a beautiful day in the neighborhood, so come along with Daniel Tiger and his friends for three grr-ific adventures! In this treasury, Daniel bakes cookies, explores nature, and learns to share with his baby sister! 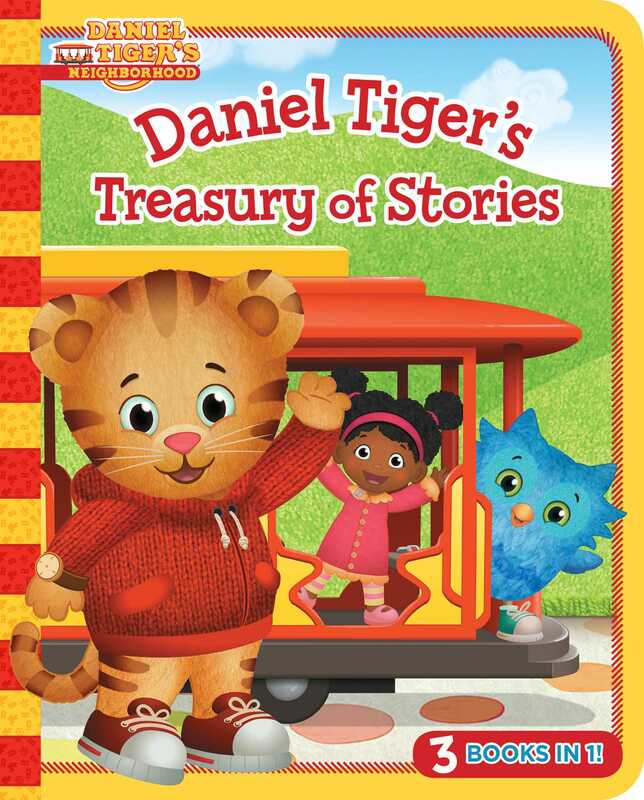 This collection is perfect for Daniel Tiger fans who love storytime!